We truly love what we do. We would be honored to plan your event or wedding, no matter where it may take place. Our team specializes in wedding weekend events and experiences, spanning over multiple days. Although we mostly work in the Southeast US, we have cultivated relationships with wedding vendors and resorts across the world. We use an online-based planning process to keep things simple for our varied clients. From the Southern Coast to Italy, we are well-versed travelers with current passports. We greatly look forward to hearing more about your wedding or event! Coordination is our basic package. We begin working with you a few months before your event date to tie up loose ends and coordinate with all of your vendors, immediate family, and wedding party as the day approaches. Detailed timelines, floor plans, and weekend coordination are included in this package. We offer both full and partial planning packages for wedding days, in addition to offering specialized planning for the entire wedding weekend experience. You can count on our team to expertly guide you in navigating the services and details you’ll want to outsource or add to your own checklist. We look forward to learning more about your event, and sharing with you the value and support we can provide during your personalized planning process. Planning packages are custom-created following a consultation with our team. Our clients share our belief that design is an integral part of life and should be made a priority in special events. We would love to share more about our carefully crafted design process, and the ways we can weave your unique aesthetic and story into your event. 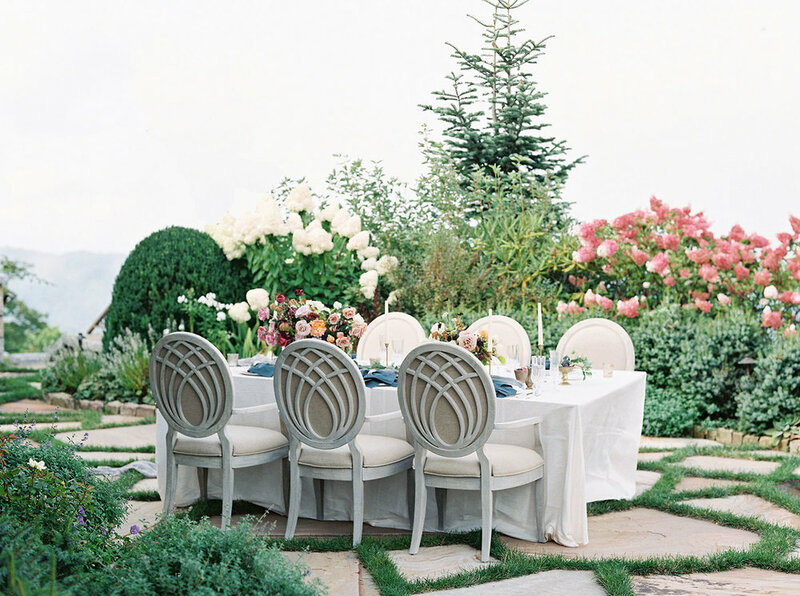 In addition to coming alongside you to curate each of your wedding elements, Molly McKinley Designs provides styling services. We work alongside your photographer on the wedding day to style each detail, ensuring that your photographs tell a beautiful story from start to finish. If you have not yet selected a venue for your event, we would love to assist you. This add-on package, which is an option for our full-service planning clients, assures you from the beginning that your wedding is doable within a certain budget. After visiting venues within your specifications, we outline budgets for you that include the realistic costs you may not expect. The investment in this service gives you a clear, confident mind from the start of your wedding or event planning process. We are excited to offer consulting services to wedding vendors and entrepreneurs. 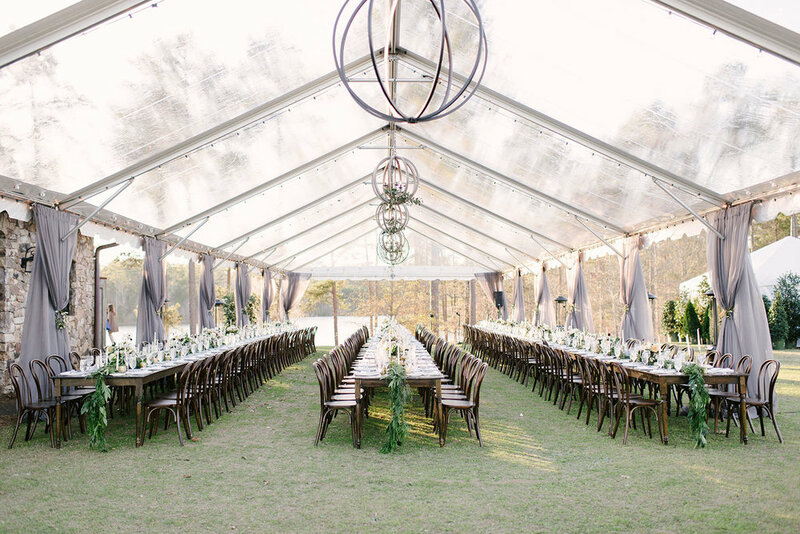 We specialize in working with venues, assisting them in carefully thinking through the logistics of weddings and events in order to bring increased value to their properties. Additionally, we offer mentoring for those interested in pursuing a career in weddings and wedding vendors who hope to take their businesses to the next level. Please contact us for more details about these offerings. We look forward to learning about your event and how we may be able to serve you!